Limitless potential is all we see. 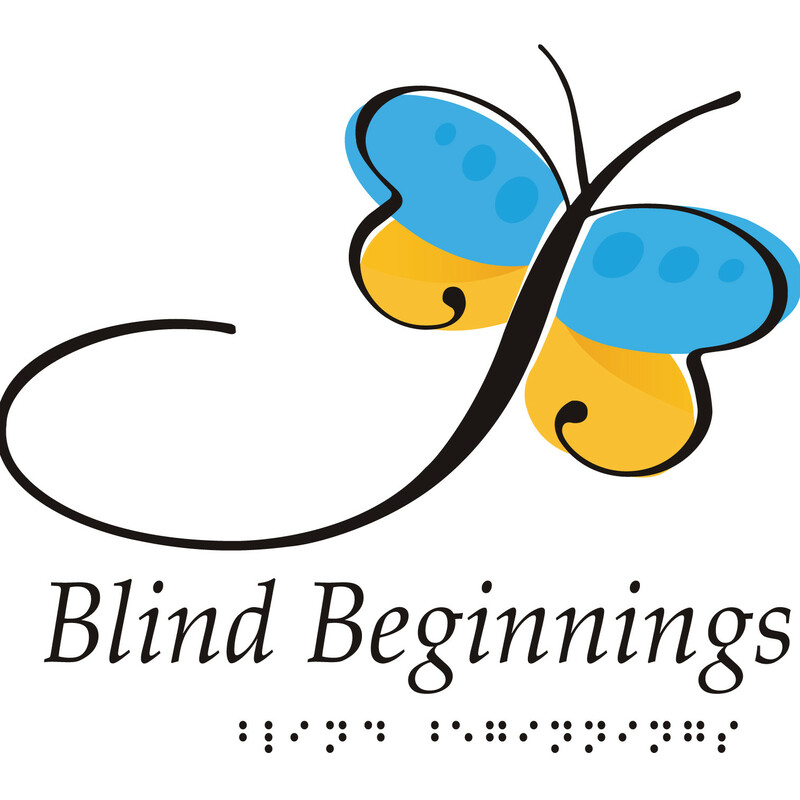 Since 2008, Blind Beginnings Society has envisioned a world where seeing things differently inspires limitless potential for BC’s blind and partially sighted children. Seeing things differently inspires limitless potential. When most people think about children who are blind or partially sighted, they lower their expectations of what is possible. The result? Children who are blind or partially sighted often grow up underestimating their abilities and not reaching their potential. Blind Beginnings sees things differently. 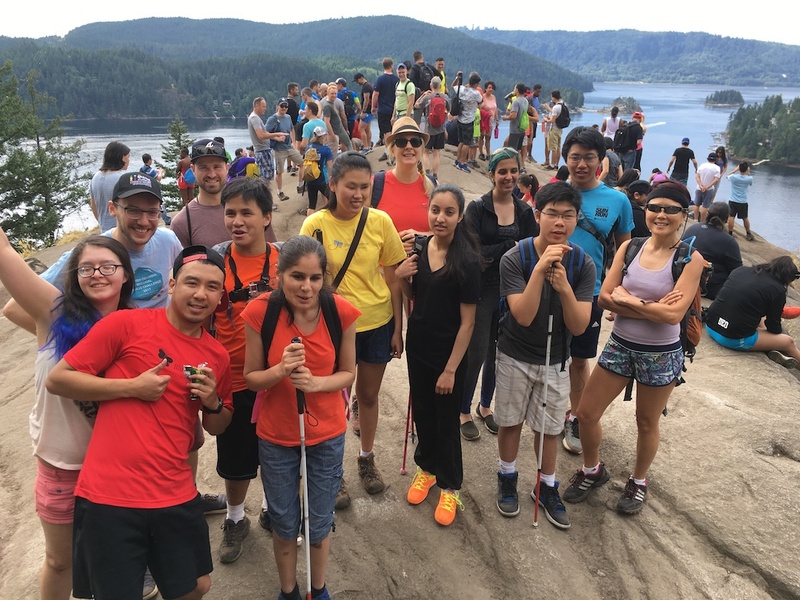 Through educational and experiential workshops, pre-employment training, summer camps, recreational activities and individualized counselling, Blind Beginnings offers these youth opportunities to develop skills, confidence and independence.